10 Universal Laws to Transform Your Life! There are times in our lives when we know that it’s time to stop, regroup and go another direction on our individual life journeys. Transitions are a normal part of life, yet sometimes we need a different perspective to create a better result. Your lifestyle seemed to work well for you for awhile and now you don’t have the passion and joy you once felt. Life “circumstances” have become bigger than you anticipated and some days they just seem to take over. You lost the unbridled passion you once enjoyed. You have forgotten how to dream. You are at a change point or transition period in your life. 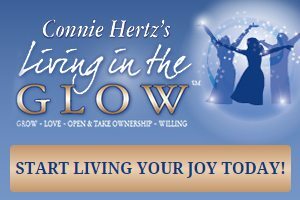 There is only one barrier that is stopping you from advancing from where you are now to a beautiful lifestyle of freedom and joy. That barrier is YOU. YOU have everything within your heart, soul and body to move forward and create the lifestyle and dreams that matter to you. 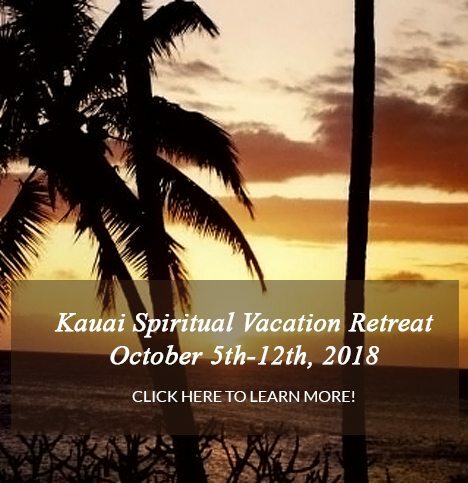 Evoking your best self can be accelerated through clarifying and strategizing with someone who has the training and tools needed to address the physical, emotional and spiritual shifts necessary to your success. I can be that someone for you. I’m Connie Hertz. 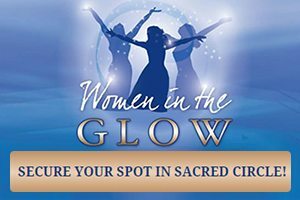 I have over 40 years experience in the areas of teaching, healing and wellness and can be your resource. 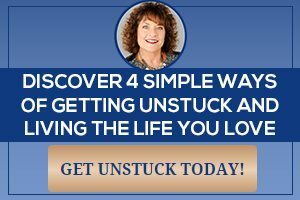 As a lifestyle and certified dream coach, I am honored to work with many people like you who have felt stuck, confused or frustrated. 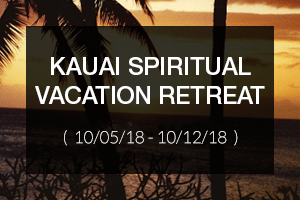 If you are unsure of how to create a life of freedom, joy, fulfillment, clarity, peace or success, my 10 week program is designed with specific ways to uncover, identify, design and strategize ways toward your new reality. 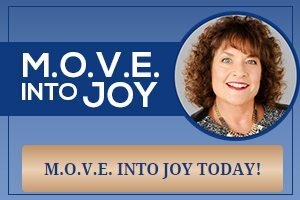 Watch my short “M.O.V.E.” 4 Ways of Getting Unstuck and Living the Life That You Love℠ video, then contact me today to get started on the lifestyle you choose to live! It’s your time. Follow your dreams.